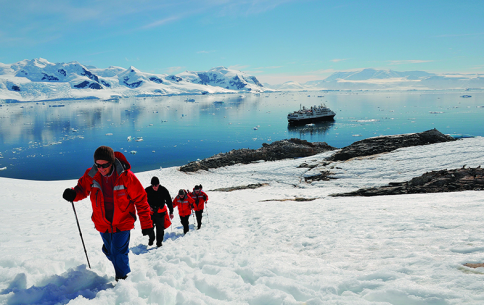 **From Shackleton’s expeditions to Antarctica to future manned missions to Mars, the human race continuously strives to go further than those before them. But is there a limit to the extreme conditions humans can endure? 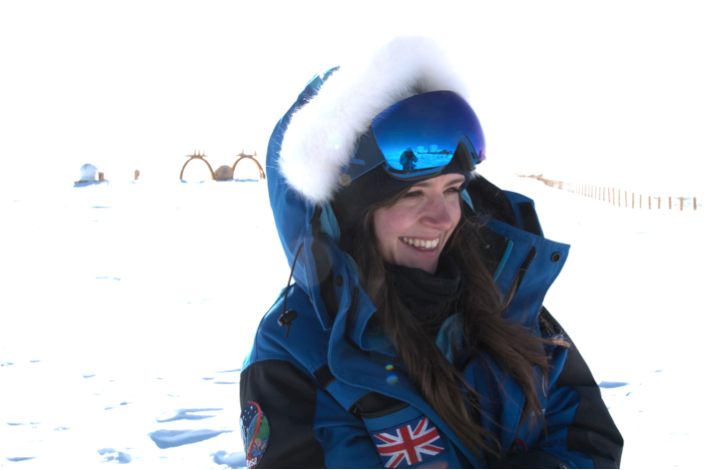 Join Antarctic medic Beth Healey, scientific base architect Hugh Broughton and British Antarctic Survey engineer Ollie Darke as they discuss how our understanding of engineering and the human mind and body can increase our capabilities of exploration. Chaired by Kevin Fong.